Alliss Course: Course open . 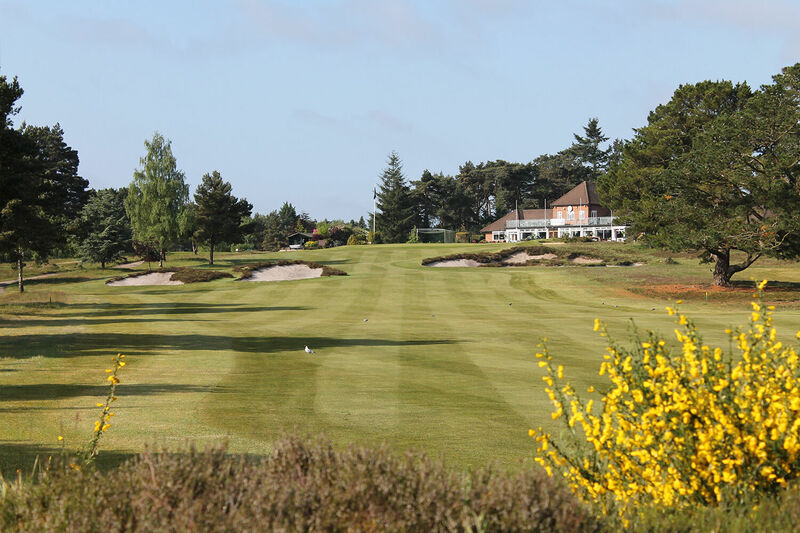 A warm welcome awaits you at Ferndown, the South West’s premier 27-hole Heathland Golf Course. 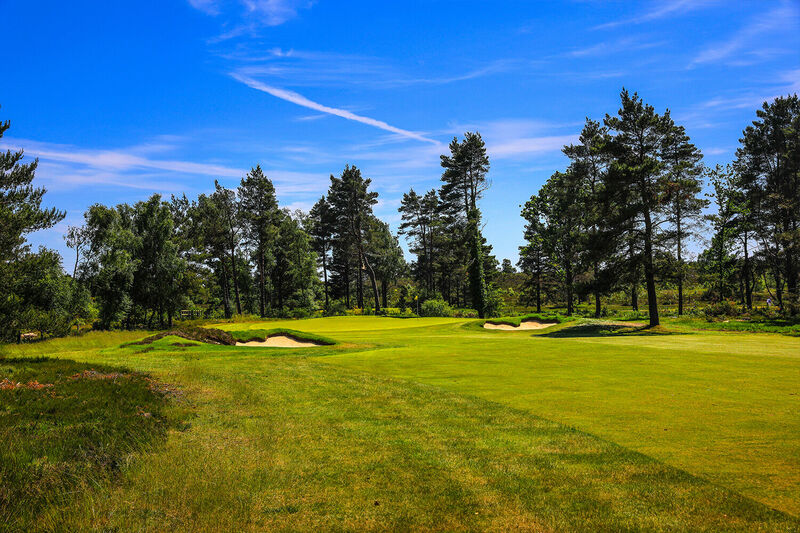 From the moment you step onto the 1st tee you will be following in the footsteps of golfing legends such as Faldo, Jacklin, Langer, Lyle and Norman who have graced the fairways and greens here at Ferndown Golf Club since the course was established in 1913. 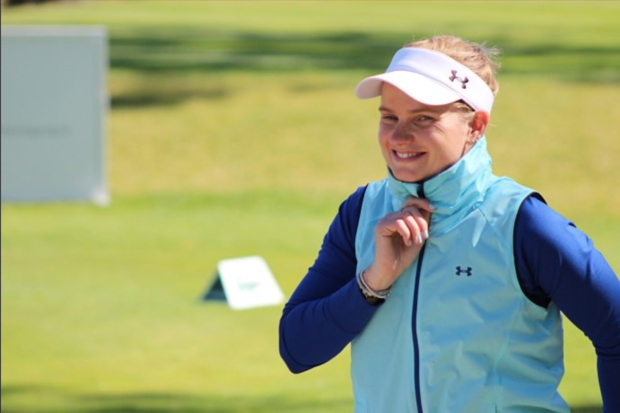 The Hennessy Cognac Cup, featuring leading players from the European Tour, the European Ladies’ Championship and the Women’s British Open are just a few of the many prestigious tournaments that Ferndown has been selected to host over the years. Experience our wonderful courses for yourself and you will discover why Ferndown has been placed in the top 3% of the world’s courses by Rolex and recently moved up to 88th in Golf Monthly's UK & I Top 100 courses for 2019/2020. 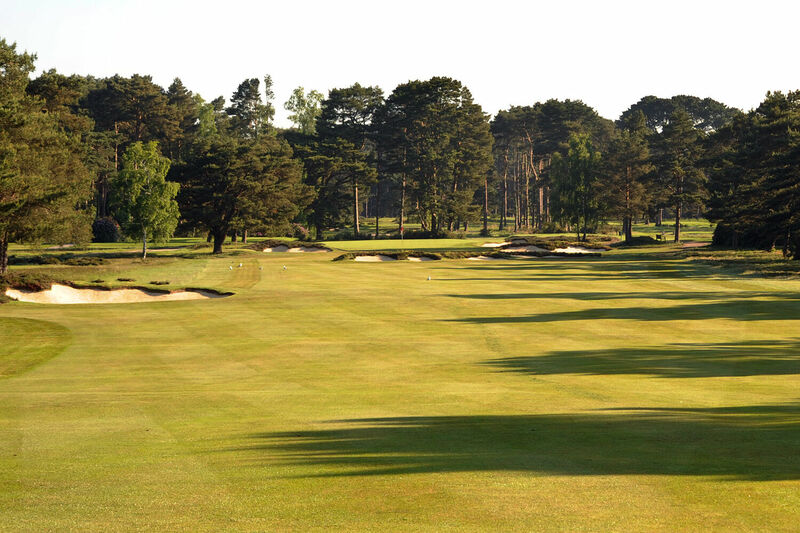 Designed to both challenge and delight players of every level, the subtle hazards, the well positioned bunkers and beautiful Heathland setting will stimulate your senses. 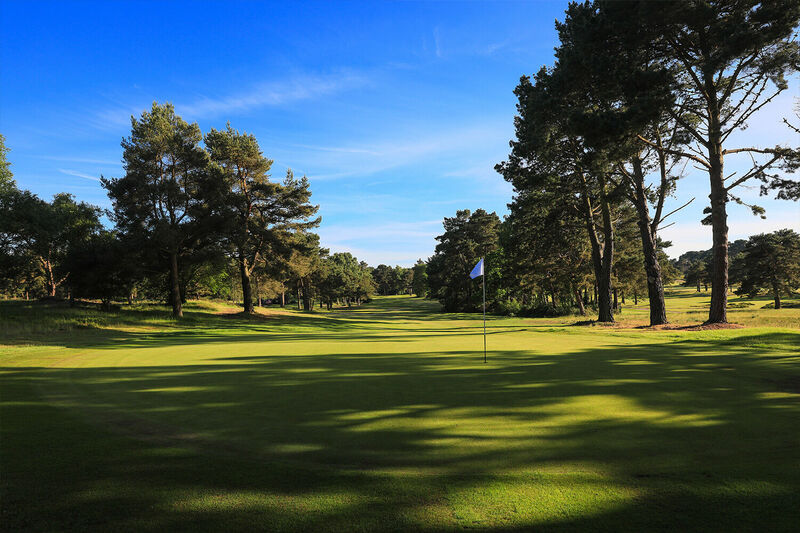 Ferndown Golf Club with its stunning outlook enjoys pristine Tee to Green grooming, often leading to the course being favourably compared to the world-famous Augusta. Both are easily walked, level courses with delightful greens and a peaceful location. The Old Course, in particular, really hits the sweet spot of peace and tranquility. Combined they offer 27 holes of pure enjoyment.